Send us an email or give us a call and one of our representatives will be sure to get back in touch with you as soon as possible. 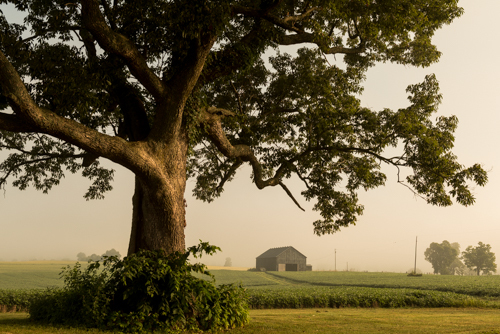 We will believe in giving you the best service available in Kentucky. 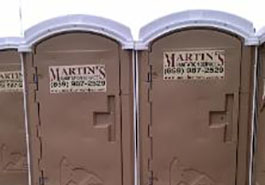 Martin's Sanitation Service was established in 1962 by Gayle and Yvonne Martin. 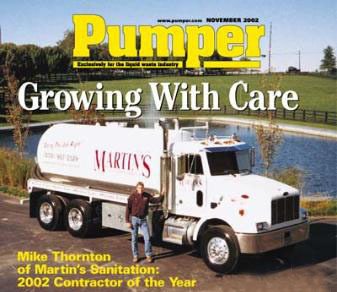 The company was sold in October 1995 to Mike Thornton at which time the company grew to new heights in the septic cleaning and service business. 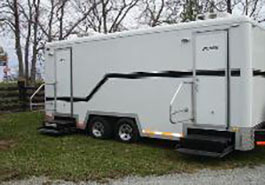 Through new advances in technology, upgraded and advanced equipment, the septic cleaning business in Paris, Kentucky and surrounding counties evolved into a large-scale business. 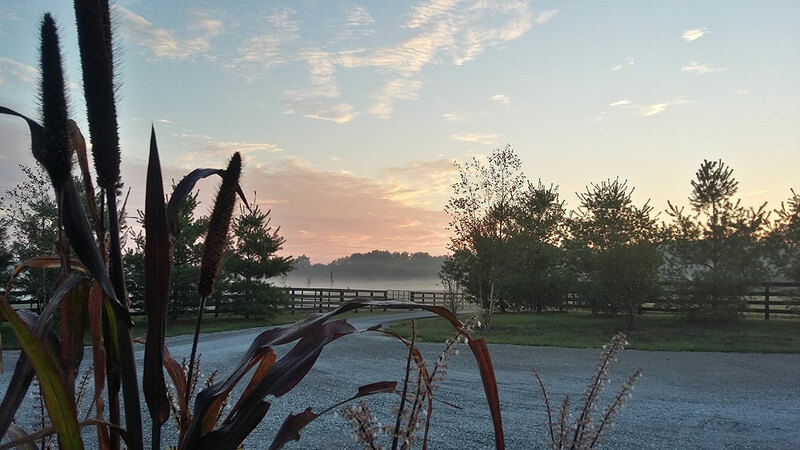 By employing a respectable and knowledgeable staff, we have found that complete customer satisfaction and repeat customer standings are on the rise. 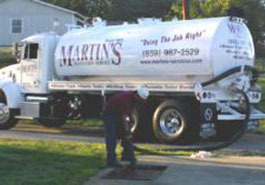 Martin's Sanitation Service has expanded into grease trap pumping, portable toilet pumping and rental, and holding tank pumping. Additional professional services now include waste water treatment plant and small package plant pumping and related services. Copyright © 2016 Martin's Sanitation Service, INC. All rights reserved.